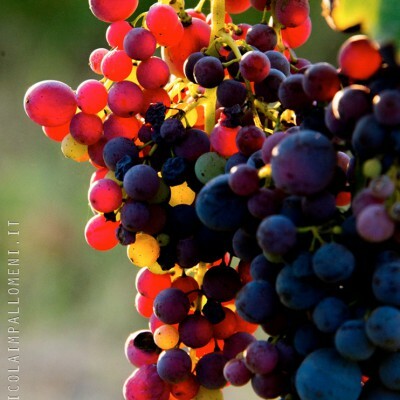 The vineyards are located in Valley Lake in the heart of Tuscany between the hills of Chianti and the Valdarno. The vineyard currently covers an area of approximately 10 hectares. 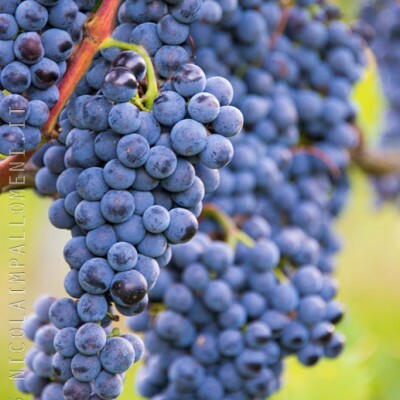 Sangiovese, Ciliegiolo, Canaiolo, Merlot, Malvasia Nera for the production of red wines. 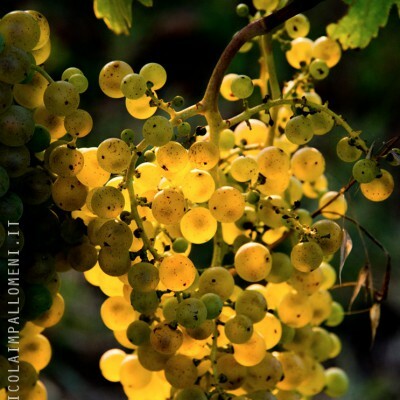 Malvasia Toscana, Trebbiano Toscano for whites.